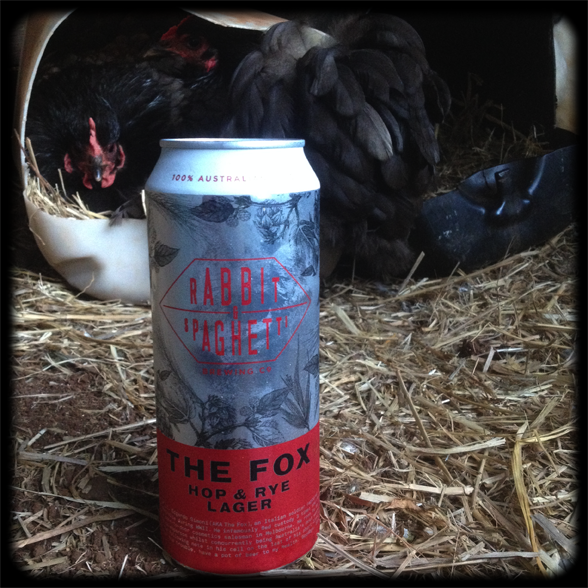 The Fox – a crafty little lager…. The Fox is in the hen house alright! 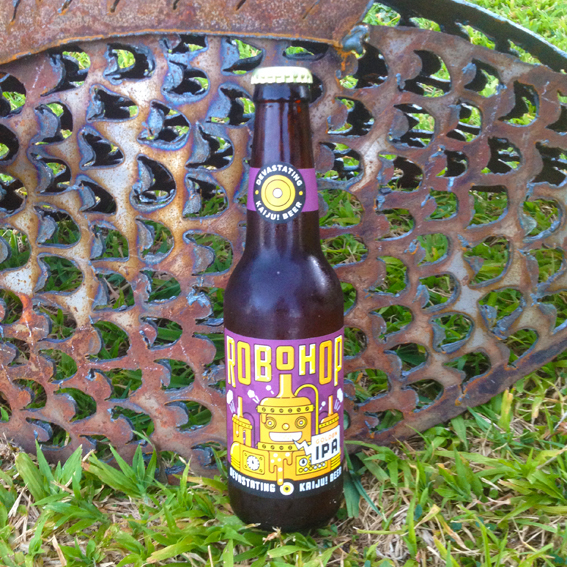 Wine maker, Adam Barton branched out into brewing and has come up with a surprisingly complex and pleasing lager. This certainly has the characteristics of a German or Czech lager, with solid malty undertones, and a rich golden colour, ‘Biscuity’? Yes, there’s Malted Milk, in there, with a hint of honeydew melon. ‘Refreshing’? Yes, but so so refreshing that you don’t want another one. If you like lager, you love this. If you like spending money, you’ll love this too. At $156 a case it’s not for your average BBQ or fishing trip, but the cans are 500ml, so you’re getting 12L of quality lager. Cough, cough ……. Christmas is coming……. cough! Cos it’s a lager n all, I was very much in danger of including Underworld with ‘Born Slippy’ for a third time so here’s the Fleet Foxes with, ‘Ragged Wood’…….